Pollen levels in Sussex are expected to be ‘very high’ today and for the rest of this week. The Met Office pollen forecast will be particularly bad news for hay fever sufferers who have had a tough time so far this summer. However, very high levels of grass pollen and weed pollen are not unusual for this time of year. 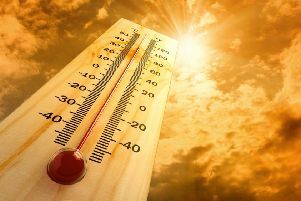 The weather forecast is for a fair amount of cloud for the rest of the week, but the Met Office is also warning people that UV levels will still remain high. So the message is to wear lightweight, light-coloured clothing, spend time in the shade and use a high factor sun cream with good UVA protection.